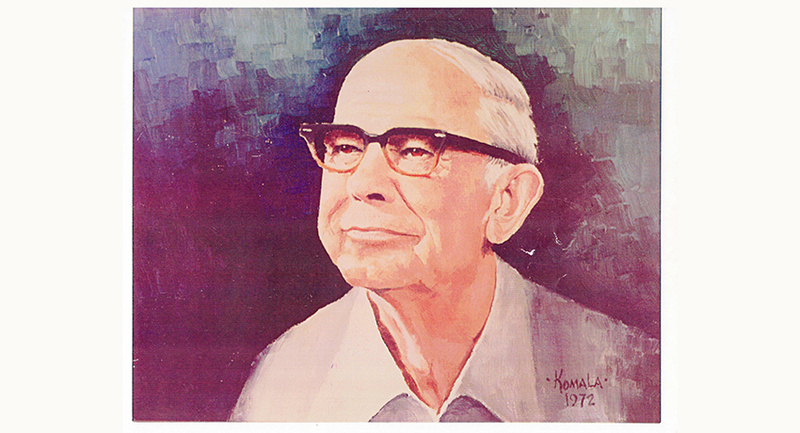 Albert E. Brumley is considered one of the most prolific songwriters of all time, with more than 800 compositions and more than 3000 recordings of his songs. He is world-renown for the gospel classics “I’ll Fly Away” and “Turn Your Radio On.” Volunteer State Community College will be holding a tribute concert to honor his work titled “I’ll Fly Away: The Music of Albert E. Brumley.” The show will highlight his songs as performed by Vol State’s Bluegrass Ablaze and other performers, with special guest Jackson Brumley, son of Albert Brumley. Jackson is known in Nashville for his representation of artists including Buck Owens, Merle Haggard, Ricky Nelson, and Loretta Lynn. Albert E. Brumley songs have been recorded by artists including Aretha Franklin, Elvis Presley, Bob Dylan, Andy Griffith, The Boston Pops Orchestra, Dolly Parton, Johnny Cash, Merle Haggard, and Bill Gaither. His work has been featured in several motion pictures and TV series, including “The Apostle” with Robert Duvall and “O Brother Where Art Thou.” Brumley is a member of the Nashville Songwriters International Hall of Fame and the Gospel Music Association (GMA) Hall of Fame. The concert will take place on Tuesday, April 16 at 7 p.m. in the Wemyss Auditorium in Caudill Hall. It is free and open to everyone. No tickets are required. For more information call 615-230-3201.